Located in the centre of Taunton, Activate Fitness offers a wide range of facilities for you to enjoy. The gym is welcoming to people of all ages and abilities and they are able to offer you a spacious and non intimidating environment to workout in. With many cardio vascular, weight machines, and free weights there is something for everyone. Friendly and approachable staff are always on hand and happy to help during your visit. A variety of instructor led fitness classes including Insanity are ran here in small groups offering a friendly and fun group exercise atmosphere. 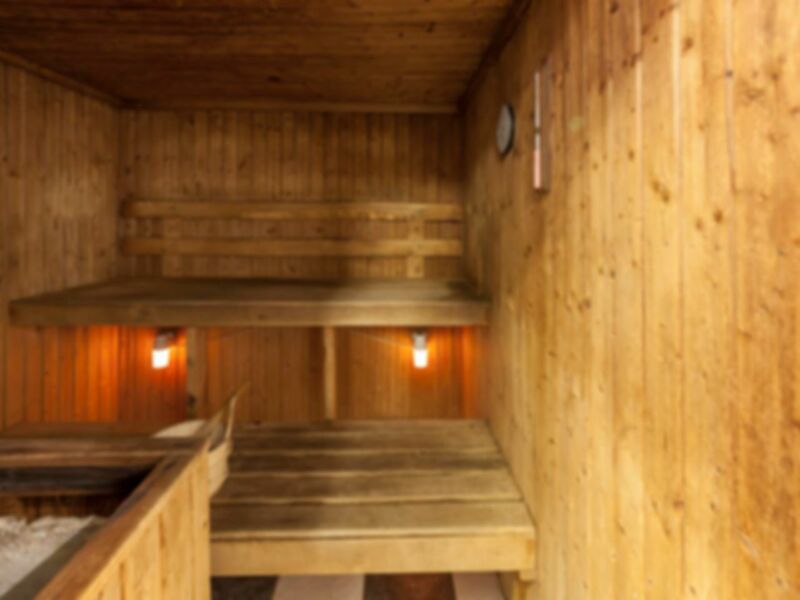 Relax after your workout in their saunas. Nothing wrong with this gym. Friendly staff. Thank you very much for the great feedback Vincenzo! Great gym experience, I've been to most of the gyms around this area and have been using all manor of gyms for years, this gym gives a relaxed atmosphere, but everyone is there to train. Very helpful staff and always polite when I check in. Good machines and facilities and very well kept, nice changing rooms and showers - the sauna is a good feature too that other gyms in the area don't have. Very polite and friendly staff, nice tour around the gym and it's facilities, pass code shown on entering, no problem at all. Nice range of machines and a steam room too which is nice after a workout. Thank you very much for your reviews Mark, we appreciate your great feedback! too! Purchased a months trial on here to use the gym, very happy customer! A really great gym with friendly staff and the Insanity is a great class too. Highly recommended. Thank you very much Chris, we're so pleased you have enjoyed your time with us! Great gym, everything you need for a great workout and close to the town centre.